Well kids, its not often that I write something other than a recipe. Recipes are simple, pretty well a done deal once they have hit my table and/or stomach, and a no brainer…for me at least. But in the scheme of things, there are a few constants on my blog which you may or may not have noticed. (Where have you been??) All things Thermomix are of course a recurring theme and between the books, the ebooks, the cooking classes, the apps, and of course the recipe freebies on here….your FAVE blog…(yes it is, you know it!) Not to mention the goings on over at all thesocial media gigs that keep me laughingand honest! 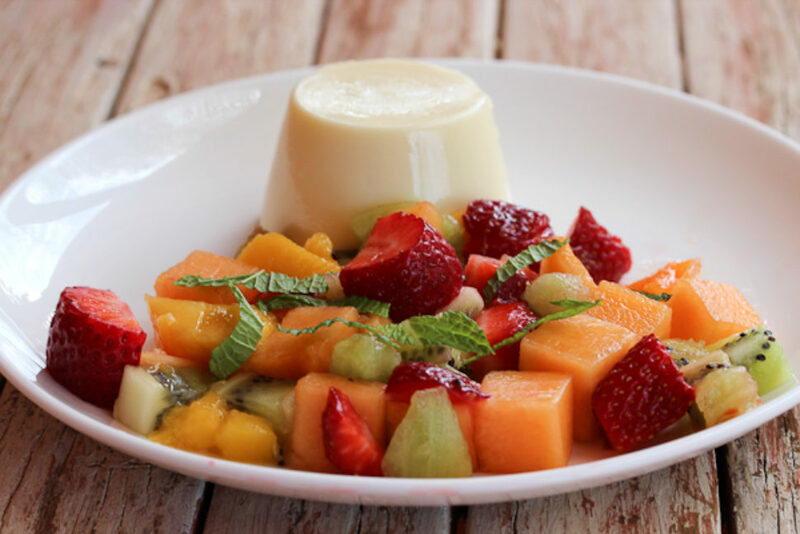 A Few Forum Thermomix Fascinating Facts for you…. When my granddaughter was born a few months back, I didn’t get onto the Forum for a few days, and when I did; WOW. A whole thread welcoming my little addition to the family. I have seen such an outpouring of support and love between complete strangers on the Forum when tragedy or celebration is in the air, and I can’t tell you how wonderful that is to read, receive and/or participate in. As for the crazy weekend I got to spend with some of the main characters on the Forum...I am still smiling on the inside…hahaha, Gertbysea is hysterical. Cookie1 is a hoot, the girls that are SueJen are a laugh and Nazar is so darling, and well…I could go on and on, couldn’t I Denise and Jenny, and Bess, and the Kerry’s…and the Michelles…? So many amazing people. Last but not least, SO many of my recipes are on the Forum in living colour from lovely peeps who cook and photograph them to share with all the members. It is very gratifying to see my work reproduced(sometimes better than how I first presented it) by enthusiastic Thermo mixers! One such pic brightens up this story, thank you Miss JulieO, who never ceases to amaze with her photographic gorgeousness! 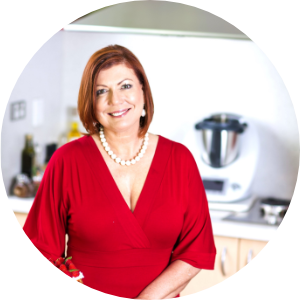 I guess what I am saying is, not all of my life is about Thermomix…or Thermomix recipes.…a lot of what I do is about wonderful people, and I meet a lot of them through Forum Thermomix...so if you haven’t already joined…what are you waiting for? Get on over there and let them know you’re alive! And Thermo mixing! !